With the continuous development of society, the requirement of automation is increasingly in all type of business field. PLC had been concerned as a programmable controller it is also more extensive range of applications. Currently, PLC has been widely used at home and abroad market in field of iron and steel, petroleum, chemicals, power, building materials, machinery manufacturing, automobile, textile, transportation, environmental protection and cultural entertainment and other industries. 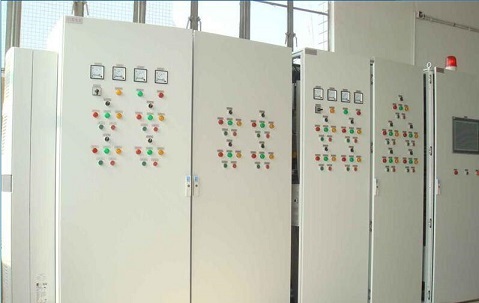 PLC control cabinet system is to integrate all types of control components in to a control cabinet to achieve the control objectives. 3)easy to use, well received and welcomed by engineers and technicians. Copyright：Dalian West Rui Technology Co. Ltd.